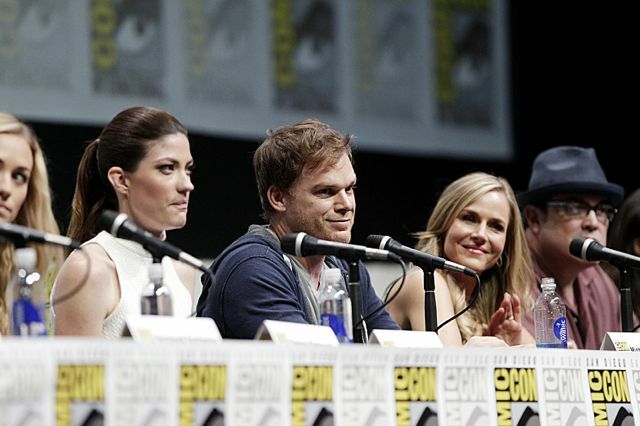 Watch three videos/parts (recorded by fan's camera) from the Dexter Panel at San Diego Comic-Con 2013. Hit the play button below, for the first one and view two more after the jump! Two more parts coming soon.